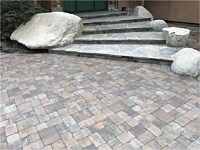 “Venitian Stone, Tumbled, Truckee blend”. 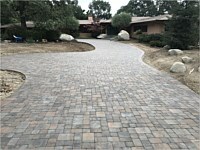 Courtyard transition from driveway. “Venitian Stone, Tumbled, Truckee blend”. 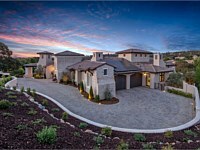 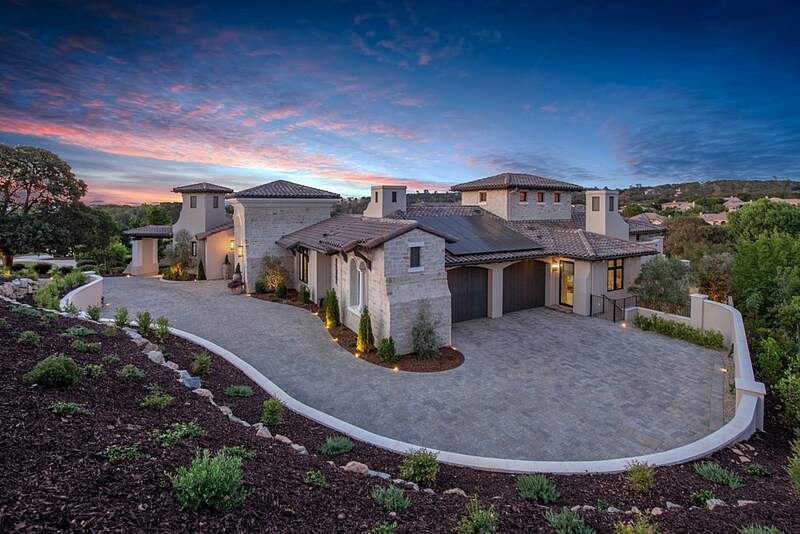 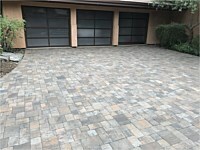 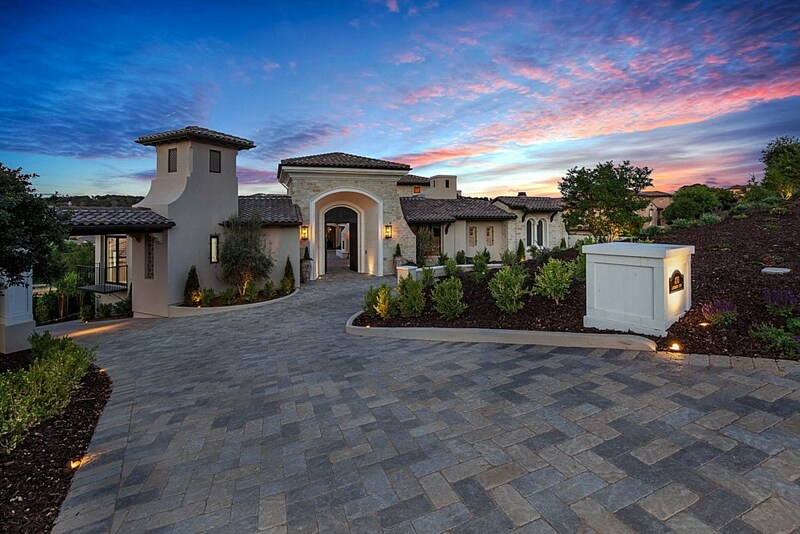 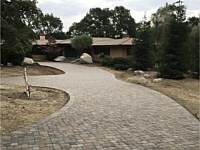 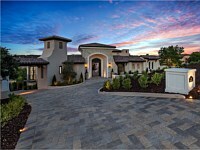 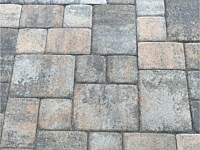 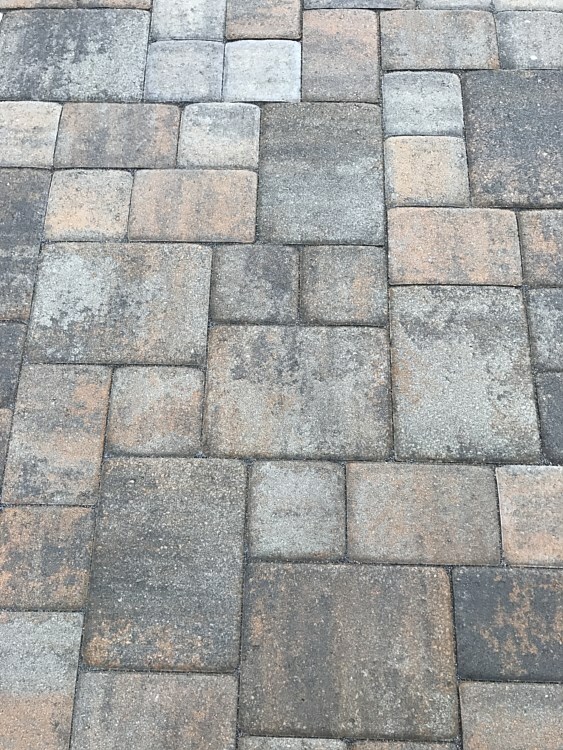 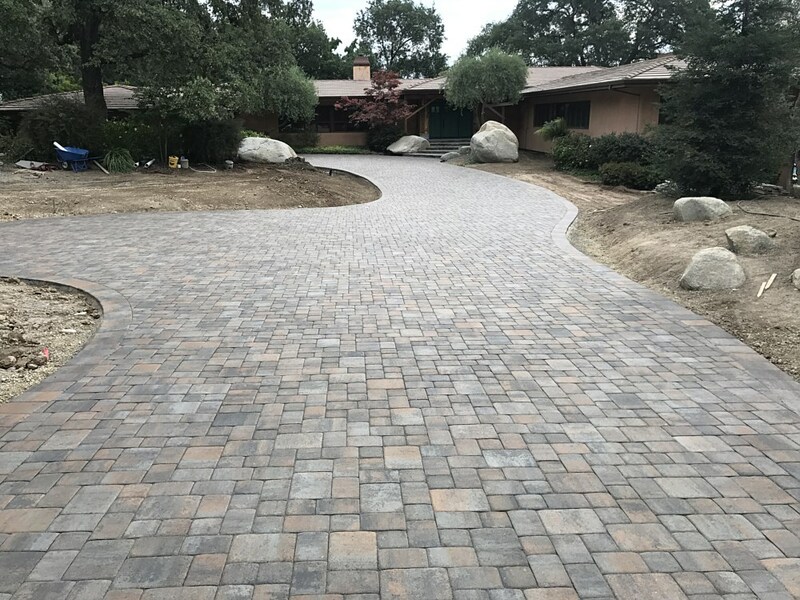 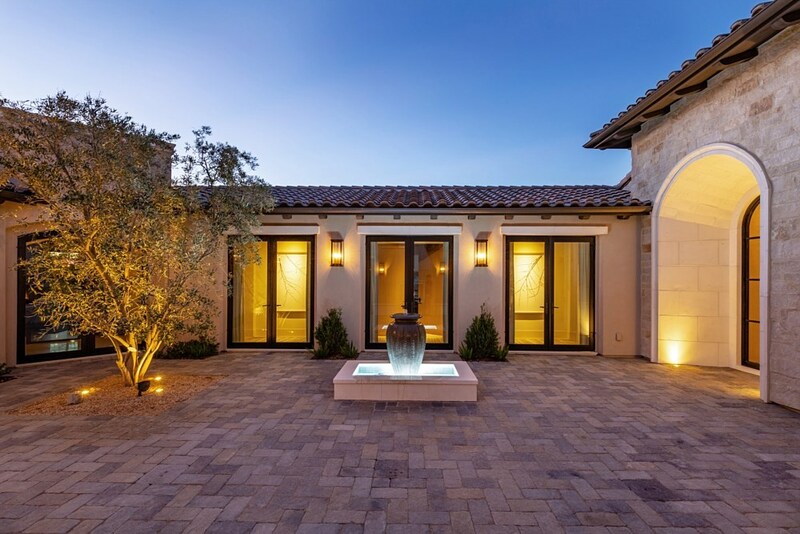 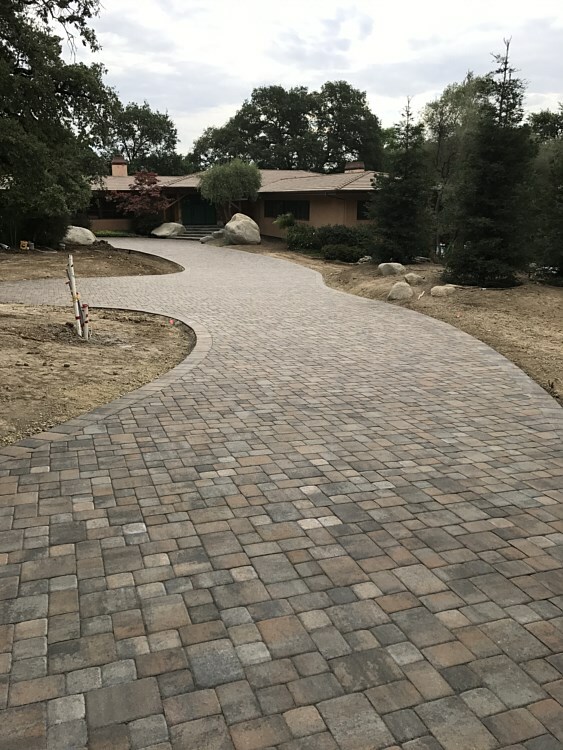 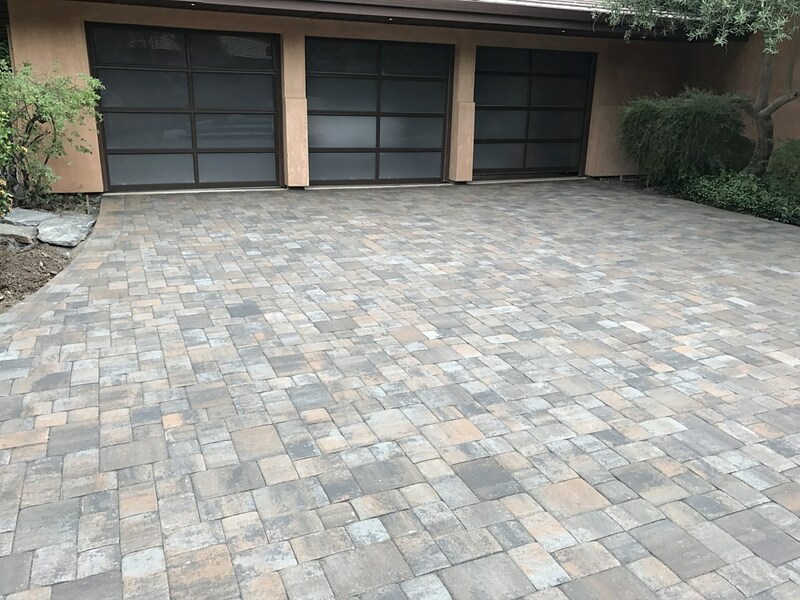 Makes a beautiful custom paver driveway.